Running a car company in Europe is decidedly different than in America. Especially if you’re on the Board which makes all the big decisions. 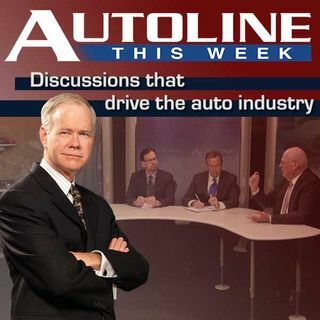 Join John McElroy and his guest Dr. Walther Kiep, the longest serving member of Volkswagen’s Supervisory Board, for an inside look at his years helping run this mega-automaker as he promotes his recollections of a life in politics and business in his new book “Bridge Builder.” Joining John on his panel are Christina Rogers of Automotive News and Mike ... See More Ramsey from the Wall Street Journal.